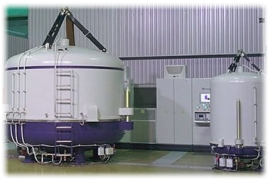 Best Plasma (Ion) Nitriding Technology and Solutions | Ionitech Ltd. The main advantages of Plasma Nitriding are the enhancement of Surface Hardness, Fatigue Life, Wear Resistance and Corrosion Resistance of the processed parts. 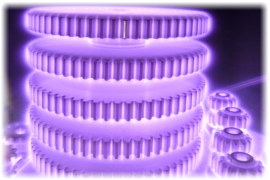 Plasma nitriding is suitable for treating parts and tools with complex shapes and geometries. Plasma Nitriding is perfect for treating Stainless Steels, and Keeping their Corrosion Resistance. By Plasma Nitriding your Tools and Parts, you prolongate their life. 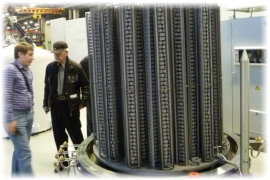 Plasma Nitriding is Eco-Friendly for the ambient and Perfectly Safe for the people working around the installations. Nitriding in pulse glowing discharge (PLASMA nitriding) is an efficient method to increase hardness and wear-resistance of metals and alloys. Basic technological advantage of the method is the low temperature at which the process takes place resulting in negligible volume deformations. Plasma nitriding is a method with vast technological possibilities, suitable for treating parts with very complex shapes and geometries. Diffusion layers of desired structure can be obtained, i.e. the diffusion saturation process is controllable and can be optimized to comply with the particular requirements to the layer qualities. The achieved nitride zones are dense and solidly connected with the base metal. Plasma Nitriding is also capable of treating parts of Stainless Steel without the necessity of a predepasivation process. The treatment could also be carried out so that it could preserve the corrosion resistance of the steel. Our Hot-Wall Plasma Nitriding Equipment meets the highest standarts including the Aerospace industry ones. Excellent temperature uniformity. Our Cold-Wall Plasma Nitriding Equipment is especially suitable for nitriding similar in shape and size batches of parts in serial production. Ionitech Ltd. also provides Services of Plasma Nitriding for the best case hardening, based on our more than 40 years of experience. 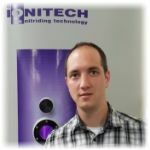 Ionitech Ltd. offers Full-Time Support for our equipment and Know-How in the technology of Plasma Nitriding processes. Ionitech Ltd. is an established and recognized brand in the world market of Plasma Nitriding Equipment manufacturing, and offers great quality, excellent control and know-how in search for the best possible results for our clients. 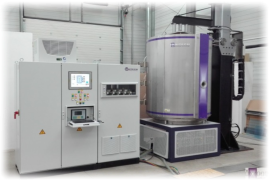 Our Plasma (Ion) Nitriding equipment offers repeatable results, absolutely user-friendly control and is extremely reliable. 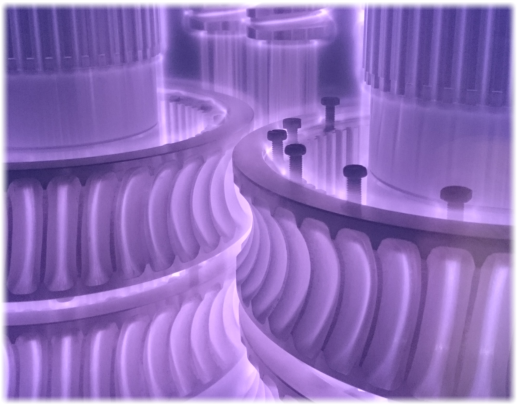 Typical feature of plasma nitriding is the active participation of the treated parts in the glow discharge - the parts act as a cathode, while the chamber acts as an anode. There are many advantages of this method over conventional gas nitriding. Many parts and tools of all industries are subject to plasma nitriding and nitrocarburising. 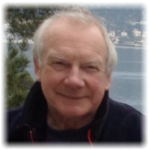 Different examples demonstrate how plasma nitriding and nitrocarburising solve tough tasks. "It has been a wonderful experience working with such a great and outstanding team from Ionitech. A team that is totally committed, overwhelmingly supportive and helpful. I am totally indebted to Ionitech for their effort in strengthening our technical capability. 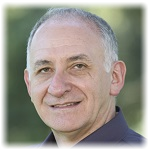 The amount of time and resources invested in us were unbelievable!" 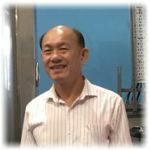 "First of all we would like to express our sincere gratitude to the company Ionitech ltd. We are pleased with the plasma nitriding instalation and we are also amazed how the Company and the staff cooperate with us. We are thankful for your short response time, whenever we have a question or a problem." 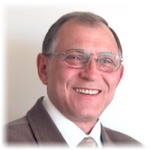 "I would highly recommended this company and their products. It is a pleasure to work with this team." 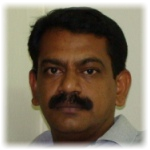 "With the Hands on Training and continuous technical support received even after 10 years. We are thankful to Edward and his team in keeping us Alive and running, Overall I would like to emphasize that The Nitrider is a wonderful equipment delivering repetitive results consistently , with minimal maintenance as my experience goes."